15F Fukuoka Tenjin Fukoku Seimei Bldg. 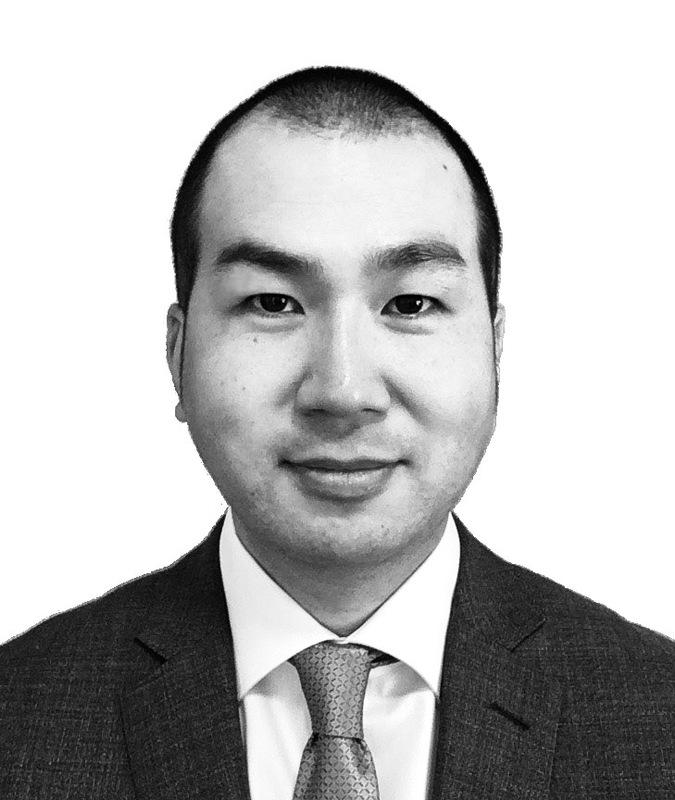 Atsushi has broad and unique experience in high-value employment disputes and cross-border commercial disputes in Japan, which is a civil law jurisdiction, and in Hong Kong, which is a common law jurisdiction. He has represented a wide range of companies, financial institutions and individuals in domestic and international litigation and arbitration. Atsushi passed the National Bar Examination in 2005 while at Kyushu University before training at the Legal Training and Research Institute of the Supreme Court of Japan. After spending a number of years at both Ishizaki & Yamanaka in Tokyo and Fred Kan & Co. in Hong Kong, he founded the firm in 2018. Represented a listed company in high profile litigation for a large-scale redundancy. Represented the Asia-Pacific CEO of a UK investment bank for a bonus claim. Dealt with a strike at the factory of a German manufacturer in Japan. Won JPY 700M settlement for a Japanese manufacturer against a Mainland Chinese company in an international arbitration case at HKIAC. Filed a Request for a DOCDEX Decision for an L/C dispute.